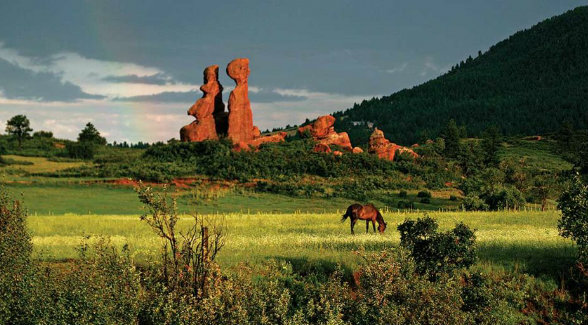 Almost a decade has passed since Sandstone Ranch first appeared on The Land Report’s radar screen. At the time — March 2008 — the 2,038-acre parcel was being developed as 114 equestrian and non-equestrian homesteads by M3 Companies. Then the Global Financial Crisis hit. Next, we heard the project was tabled. Now we learn that Denver broker Ken Mirr brokered the sale of those same 2,038 acres to Douglas County. The sale closed in January. “This purchase marks an extraordinary move by Douglas County, and it took a collaborative effort to get this done. 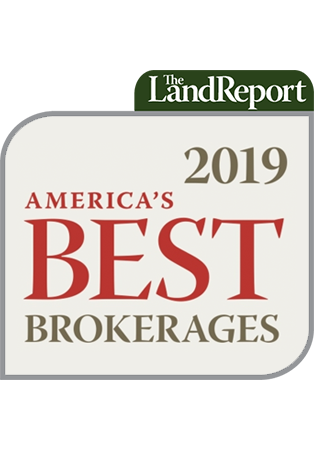 In over 25 years in handling conservation properties throughout the West, Sandstone Ranch may be one of most remarkable landscapes in the Front Range and worthy of protection,” said Mirr, owner-broker at Mirr Ranch Group. Douglas County’s $18,750,000 acquisition was achieved in part with sales and use tax revenue from the voter-approved Douglas County Open Space Fund, revenues exclusively dedicated to the protection of open space, and as well as for funding county parks. Founded in 1994, the Douglas County Open Space Program has protected more than 63,000 acres, including Sandstone Ranch. This has been accomplished via fee purchases and conservation easements. Partners include Great Outdoors Colorado, Colorado Division of Wildlife and Parks, land trusts, and private landowners.